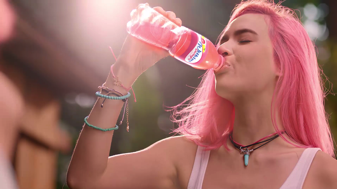 Choose to be spontaneous and let your creativity take control as you get a refreshing start for a whole new routine with the new Wilkins Delight! 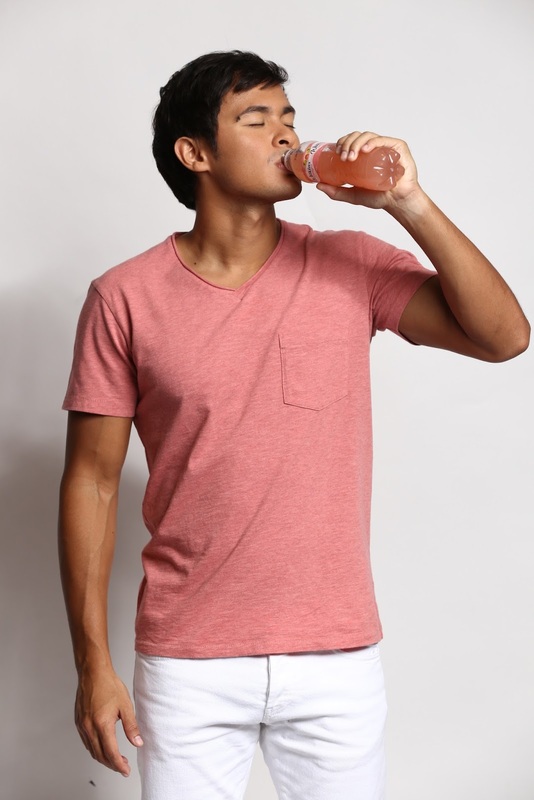 Choose to add color and break free from dullness with fun and fruity shades of pink, orange and red! 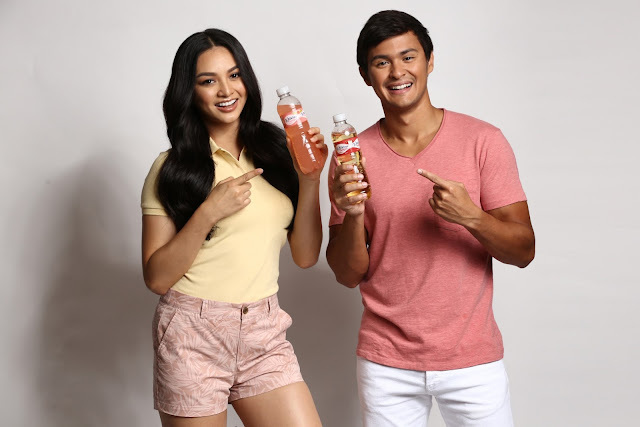 Choose to live in the moment with the electric vibe of flavors you get from this juicy drink! 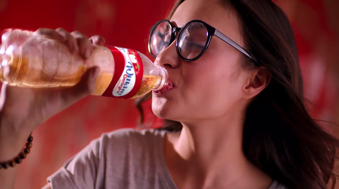 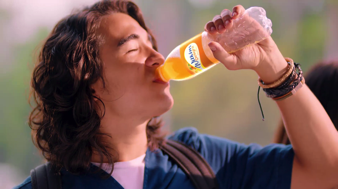 Matteo gets a colorful boost to his daily routine with the juicy twist from the new Wilkins Delight!